We know how important it is to get you back on the road. With access to over 1,000s of car batteries, as long as we have it on hand, we’ll replace and fit your car battery on the same day. 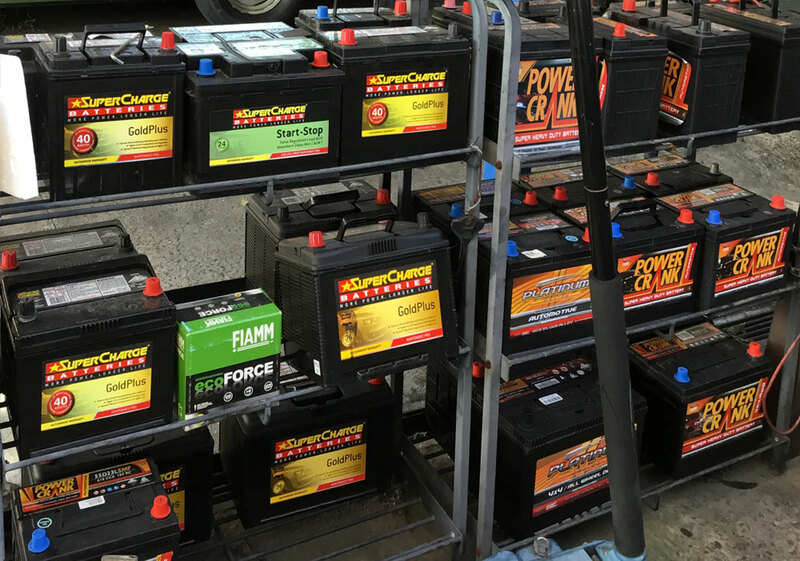 Whether you want to replace or buy a new car battery, we have a wide range of car batteries for all automobile makes and models.